Agu (Qingdao) Lawn & Garden Co., Ltd.
Shantou Hongxin Nonwovens Co., Ltd.
specializes in PP spunbond nonwoven fabrics and laminated PP nonwovens. 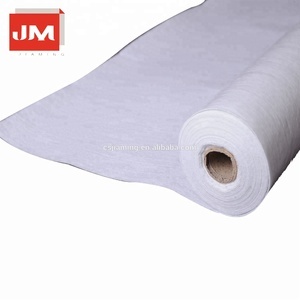 If you are interested in any of our nonwoven fabric, welcome here! We have sincerity in doing business with you,and always ready to service you. 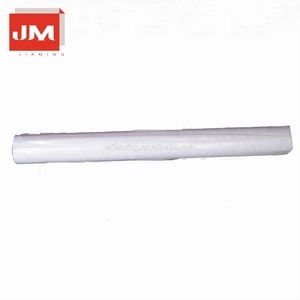 Jinjiang H&C Import And Export Co., Ltd.
SENSA New Material Technology (Shanghai) Co., Ltd.
Shaoxing Juneng Xin Material Technology Co., Ltd.
Quanzhou Golden Nonwoven Co., Ltd.
Guangzhou Yukang Non-Textile Technology Co., Ltd. Your inquiry related to our product & price will be replied within 12 hours. 2. Do You Make Custom Order9 Yes, OEM and ODM service is available for us. 4. May I Make Mix Order9 Yes, you can make mix order with stock items. 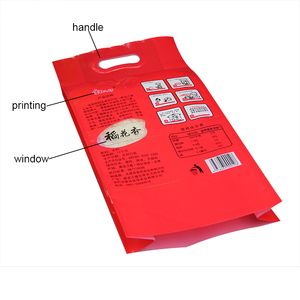 Zhejiang Transun Nonwoven Product Co., Ltd.
Hangzhou Jingshun Travel Products Co., Ltd.
Qingdao Xinchengtai Nonwoven Co., Ltd. Delivery We have quality control management on every production process. Quality report We have quality report for each shipment and can send upon request. We have quality report for each shipment and can send upon request. Shandong Xingdi New Material Co., Ltd. 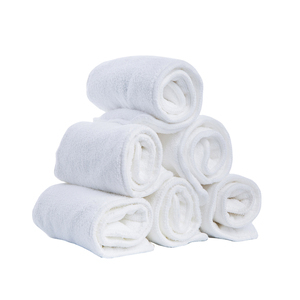 Factory Wet wipes material spun lace non woven fabric a. 2. How to buy the products which you want9 Answer: Contact with us and inform the website link in which there are the product you are interested in. (2)Send us your sample, and we make the product according to your quality. 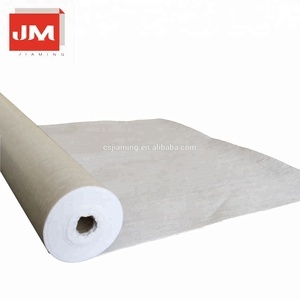 Shouguang Wanhong Non-Woven Co., Ltd.
Xiongxian Xinriji Paper Plastic Co., Ltd.
Nangong Bangli Nonwoven Fabric Co., Ltd.
Fujian Province Qiao Dong New Materials Co., Ltd.
Q2: How long is your delivery time9 A2: Generally it is 30-45 days ,it is according to quantity. Q3: Do you provide samples 9 is it free or extra 9 A3: Yes, we could offer the sample for free charge but do not pay the cost of freight. Q4: What is your terms of payment 9 A4: Payment &lt;= 1000USD, 100% in advance. Jiangyin Victor Nonwoven Fabrics Co., Ltd.
Alibaba.com offers 235,414 non woven material products. About 8% of these are nonwoven fabric, 3% are 100% polypropylene fabric, and 1% are geotextiles. 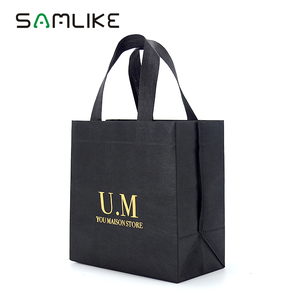 A wide variety of non woven material options are available to you, such as bag, car, and home textile. You can also choose from anti-bacteria, anti-pull, and waterproof. 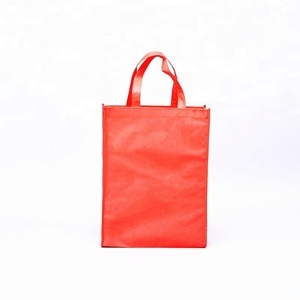 As well as from viscose / polyester, 100% polypropylene, and 100% polyester. And whether non woven material is spunlace, spun-bonded, or needle-punched. 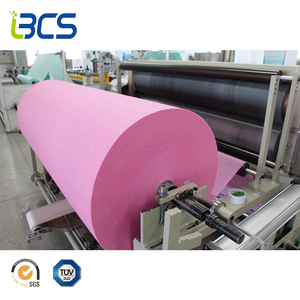 There are 234,859 non woven material suppliers, mainly located in Asia. The top supplying countries are China (Mainland), Vietnam, and India, which supply 98%, 1%, and 1% of non woven material respectively. 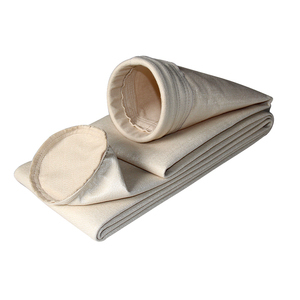 Non woven material products are most popular in Western Europe, North America, and South America. You can ensure product safety by selecting from certified suppliers, including 66,876 with ISO13485, 58,646 with ISO9001, and 46,693 with Other certification.